Collaborate in endless ways and ensure SUCCESS for your whole team. 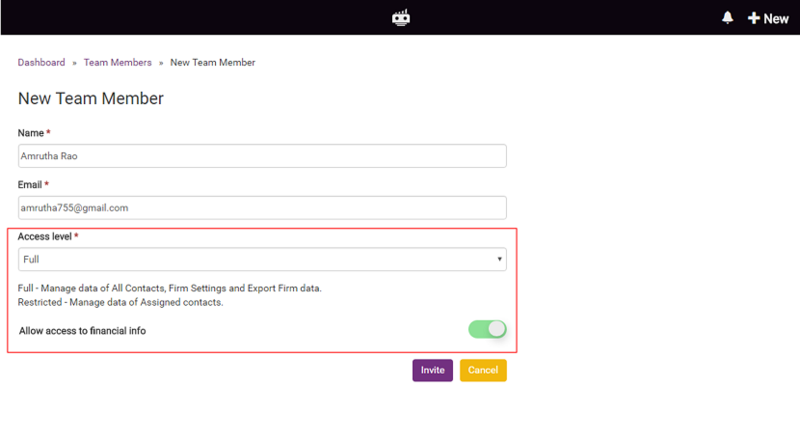 Collaborate with whole team effortlessly and seamlessly. Stay connected with real time updates and progress. Work with distributed teams across geographies. Delegate task to single or multiple team members. Delegate routine activities to support staff. Get more time for core activities and enhanced billing. Deactivate a team member to instantly restrict access. 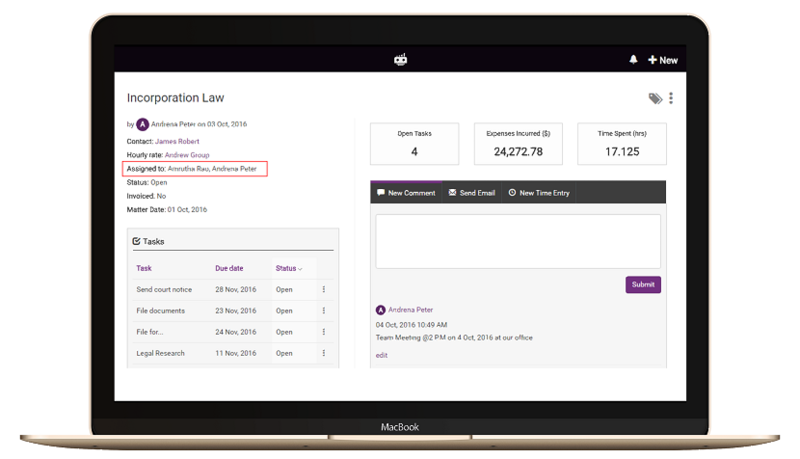 Smart audit features for better tracking and controls. Enable success for your whole team. Seamlessly work across any technology or device. Mobile Apps, Chrome Extension or over the cloud. Work from your phone browser with mobile first design. Globalization is the norm for fast growing law firms – be it serving clients across the continent or collaborating with distributed teams. Manage all the complexities of a Global world in a simplified and controllable manner. 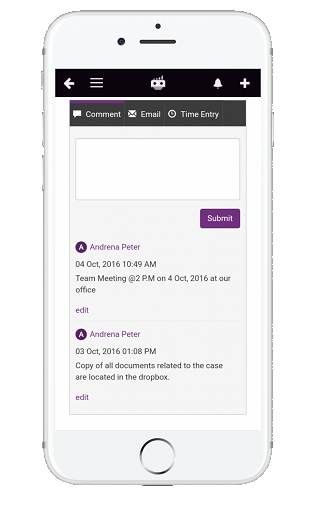 Work seamlessly with your team members irrespective of their location (at office, home, or across the globe) with simple and effective collaborative tools designed to perform for your growing needs. Business cannot succeed if the team members donot. Ensure success for your whole team with smart analytics, secured access controls and simple delegation for better team culture and spirit.